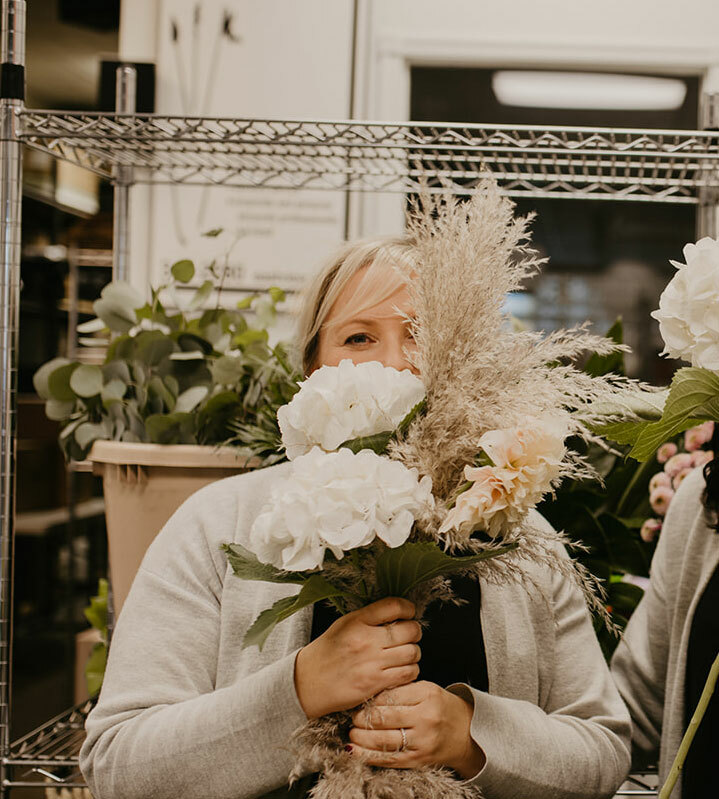 Two sisters — armed with love for their community and a passion for local business — set out to create fresh, quality designs with an inspired team. Thirty-six years ago in 1982, Floral Expressions opened their doors and began to grow a business by valuing their customers and providing a premium product. On August 1, 2018, Floral Expressions graciously changed hands as Tammie Koselek and our design team welcomed us with open arms. 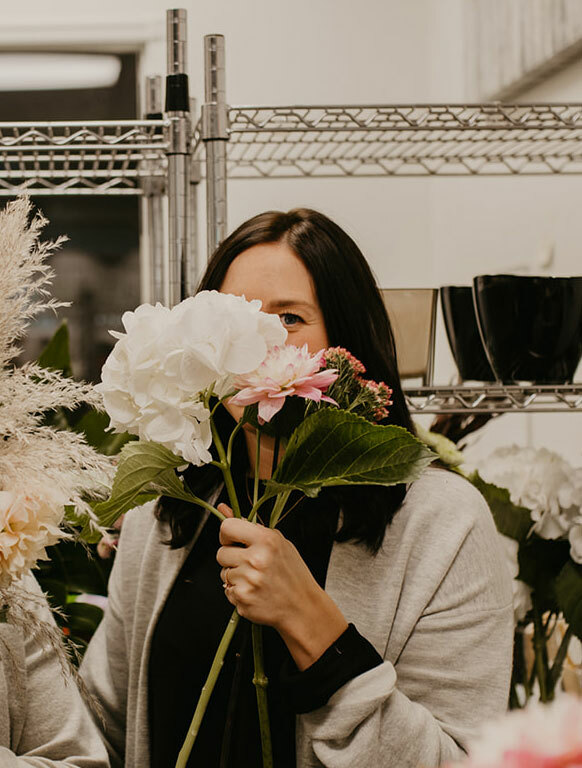 Together, we are committed to using the finest quality products, materials, and care to provide our clients with exceptional floral designs and service. The Floral Expressions team remains dedicated to being your provider of choice for fresh blooms and beautiful home décor. Check back soon to see our team.